Lanyards : Top Worth Advertising LLC. Dubai, U.A.E. 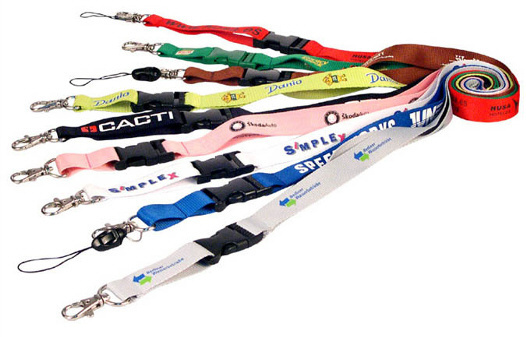 The most colorful and stylish way to hold your identity cards are Lanyards by Top Worth Advertising . You are surely gonna love this! 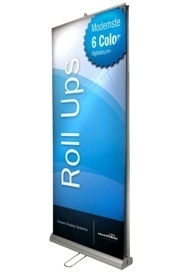 They can be used to hang all types of badges, tickets or ID cards. Many public places such as hospitals, colleges, and some schools as well as public gatherings such as pop concerts, conventions and trade fairs many commercial enterprises use these lanyards so ID cards of their people can be hung with them. We offer you high quality printing satin lanyards , now you can see your brand on lanyards in a real way. 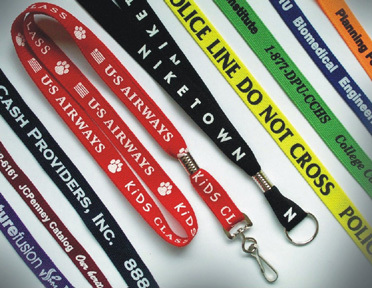 Multicolor logo printed on attachments .lanyards are widely used for sports events or big companies to make their massage more visible effectively. Introducing our valued clients with an impeccable range of Multicolour Neck Lanyards. Under this range, we offer Printed Neck Lanyards, Nylon Neck Lanyards and Multicolor Printed Neck Lanyard. Designed using supreme-grade raw material and latest technology, these lanyards are highly demanded in the market for eye-catching pattern, attractive color combinations and high tearing strength. Furthermore, to cater to the divergent demands of the clients, we offer these products in different colors, sizes and designs.